Real time information exchange, efficient work assignments, vehicle tracking, and asset management all stem from field services organizations achieving True Mobility™. Pioneers in the mobile computing arena, CDCE has spent the past 14 years deigning, deploying and supporting rugged notebook and rugged tablet solutions for organizations that seek to increase productivity and strengthen their bottom line. When you move your field service teams into the digital world, you’ll want our experience, rugged notebooks or rugged tablets, safe and reliable vehicle installations, and support services behind you to ensure the success of your project. Field service organizations rely upon CDCE to help them achieve True Mobility™ ; ensuring that their mobile deployments are optimized and operational 24/7. We provide the industry leading rugged notebooks and rugged tablets, professional installation services, and back them up with our responsive support and services teams. 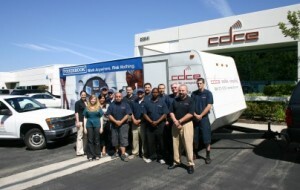 Partnered with CDCE, your teams can accomplish more – more productivity, more revenue, and more satisfied customers. Your end-user needs are as unique as your business. We work with you to tailor your solution to the work flow of your workers – enhancing how efficiently they work. Leveraging our 60+ cumulative years of experience in designing, deploying, and supporting rugged notebook and rugged tablet solutions, we are able to adapt and overcome the issues and challenges of achieving True Mobility™ for our clients, giving them the True Flexibility they need. Providing the reliability and flexibility utility workers need, ensures their ability to achieve True Productivity. 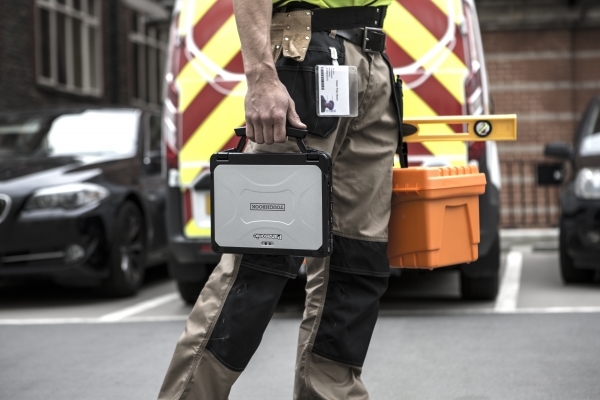 Their ability to work anywhere and under adverse conditions with their rugged notebooks or rugged tablets means the job gets done, information flows, and your customers are satisfied. Achieving True Mobility™ for the field service organizations means their field workers can complete their tasks faster and more efficiently, often allowing time for additional service calls.